As the longest standing amateur orchestra in York, we aim to provide our musicians with an enriching environment to enjoy and develop their love of classical music, and to share this passion for beautiful music with our friends, families and the local community. From 3-4pm, we are opening the doors to our afternoon rehearsal, to allow smaller musicians to listen and enjoy. Tickets are not required, but arrive early to avoid disappointment! Players should be of grade 8 standard or demonstrate equivalent orchestral experience. 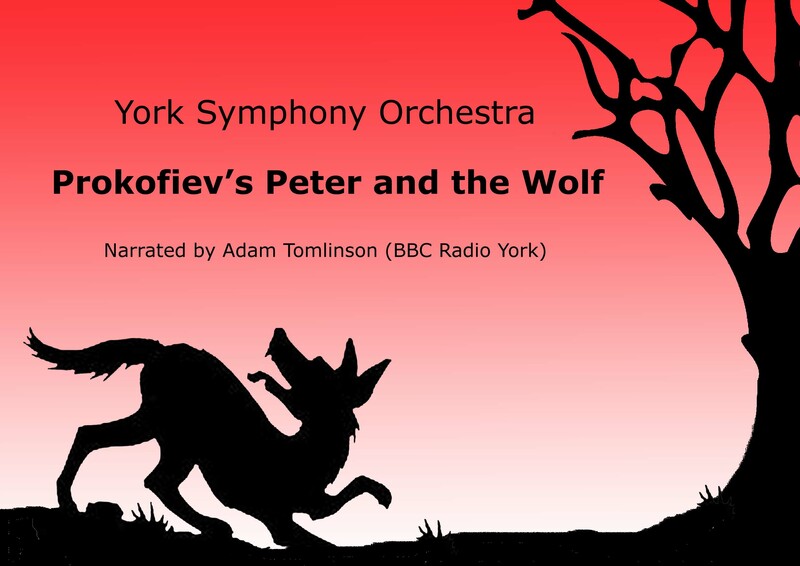 York Symphony Orchestra | Powered by Mantra & WordPress.